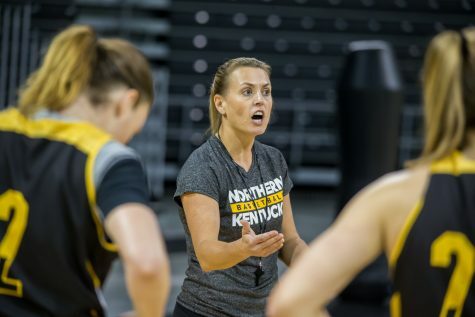 The Northern Kentucky University Women’s basketball team capped their eighth-straight win with a 61- 58 victory over Missouri S&T on Feb. 6. The Norse improve to a 17-6 record overall and an 11-3 record in the Great Lakes Valley Conference. The win over Missouri S&T came two days after a 66-62 victory over Drury (18-6, 10-3 GLVC). Both games featured an all-around scoring effort from Norse players, including sophomore guard Casse Mogan, who as of the Missouri S&T game has scored double-figures in all 23 of the Black and Gold’s games this season. Mogan dropped 13 points and dished out five assists during the Drury game, complimenting the 18 points from senior forward Rachel Lantry. Lantry shot 92 percent from the free throw line—sinking 11 of her 12 attempts. “I haven’t really had the best of games in the previous two. 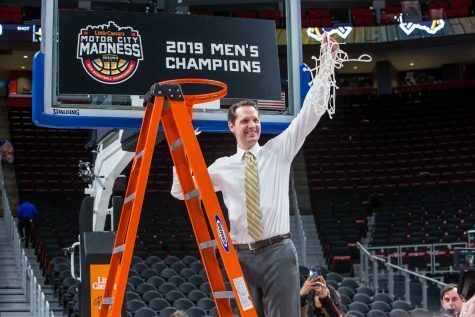 I have kind of been getting into foul trouble—so this game I definitely wanted to step up and be there for my team,” Lantry said. 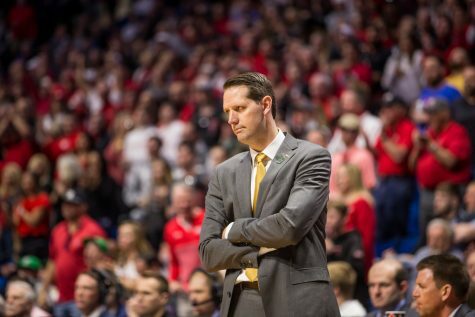 NKU seemed to be patient within their offensive sets and shot an impressive 50 percent from the field in the Drury game allowing plenty of scoring opportunities. Along with totals from Mogan and Lantry, sophomore forward Whitney Levering scored nine points. Senior forward Brandi Rayburn and junior guard Jessie Carmack added six points each. Coach Nancy Winstel says patience turned into tentativeness in the second half. The Norse dropped from a 59 percent first-half field goal percentage to a 38 percent in the second-half. After hitting 4 of 9 from behind the arc in the first half, NKU wasn’t able to connect on any of their five second half three-point attempts. The defensive pressure by Drury made the Black and Gold work for every basket. 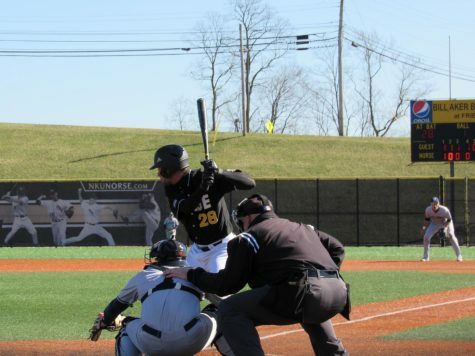 In the end, though, NKU’s poised play down the stretch was a huge factor in their win. 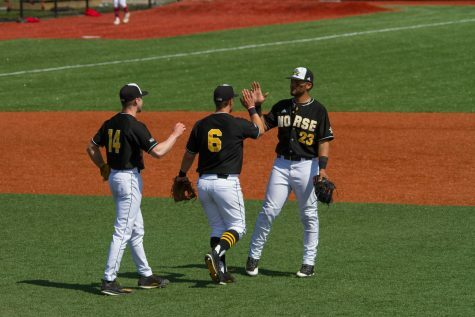 After a shaky start to their season, with winning streaks and losing streaks appearing to come in random order, the Norse seem to have things on the right track. One of their most noticeable improvements has been the offensive contributions coming from numerous players instead of just a select few like in games before. This was also evident in the Norse’s win over Missouri S&T (11-11, 6-8 GLVC). Mogan led the team in scoring with 16 points followed by Lantry with 14. Rayburn added 10 and Levering dropped in nine points ultimately leading to NKU’s 61-58 victory. The Missouri S&T game wasn’t always in the Norse’s favor, though. NKU trailed by five heading into half time, and had already made 11 turnovers. They were held to a 38 percent field goal percentage and struggled to get shots to fall. NKU finally claimed their first lead 13 minutes into the second half with a score of 48-46. From there, they would rely on clutch free throws to ultimately seal the win. Despite their comeback victory, Winstel was all but pleased with her team’s effort and admits that they were fortunate to come away with a win. “When we’ve been successful, it’s because we’re working really hard,” Winstel said. 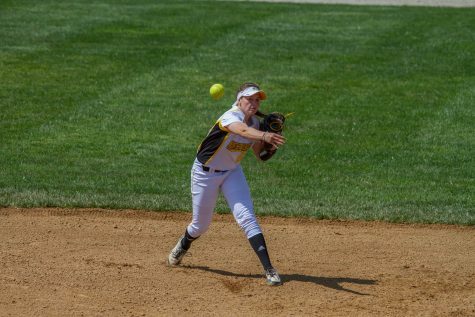 “I don’t necessarily think that we’re outworking the other team, but we’re working very hard, and today we didn’t do it — and we’re very fortunate we won the ball game. 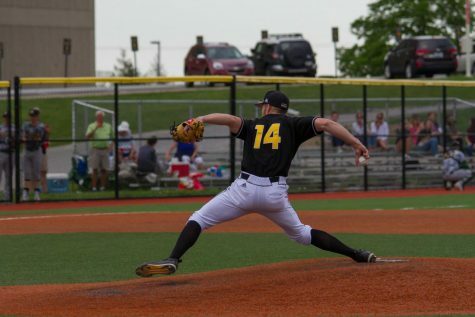 NKU visits archrival Bellarmine at 5:45 p.m. Feb. 11. 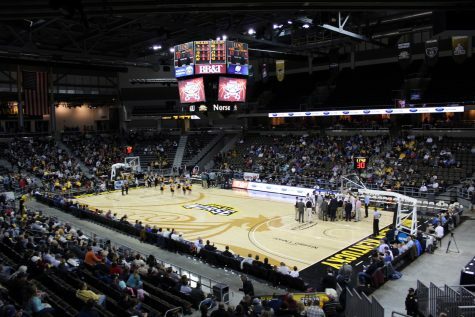 NKU defeated Bellarmine 76-58 in their last meeting which took place on Jan. 23 in The Bank of Kentucky Center.